Whether recruiting your friends and family, or hiring a wedding planner, ask for help to pull all of the pieces together. Researching available, reputable vendors can be time consuming, and a wedding planner can quickly pull together these resources from their network. A planner can also handle some tasks that you simply can’t fit into your schedule, or you can designate these duties to willing friends and family members. Many popular venues get booked well in advance, but don’t let that deter you! By being flexible, you will be able to find a place that really showcases who you are as a couple. Consider a Friday evening or Sunday event which may have more availability, as well as having the ceremony and reception at the same location. This will save you time from having to research multiple locations. You want all of your hard work and the moments of the day to be captured beautifully, so make sure to hire an experienced photographer. 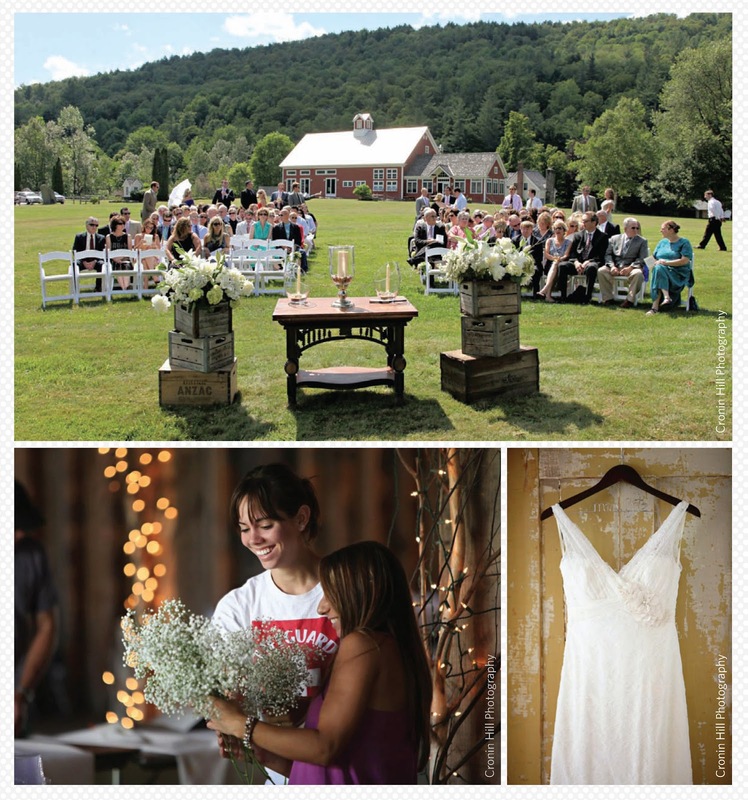 Within the first month of planning, you should have all of your major vendors booked. This will leave you free to focus on the rest of the details—like finding that perfect wedding gown! Some gowns can take up to 6 months to come in, so consider purchasing an off-the-rack dress and have it altered to fit you perfectly. Many bridal stores will sell sample gowns, or even used gowns, which in most instances can save you time and money. This should be done at the same time, or soon after you find your wedding gown. Often times it takes a few months for bridal party dresses to come in. 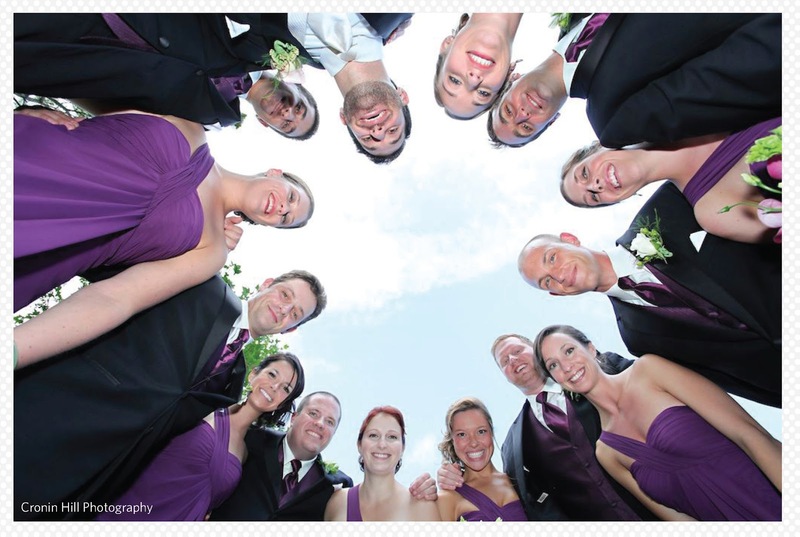 You can also consider purchasing the bridal party attire off-the-rack as well, for a more eclectic and whimsical look. 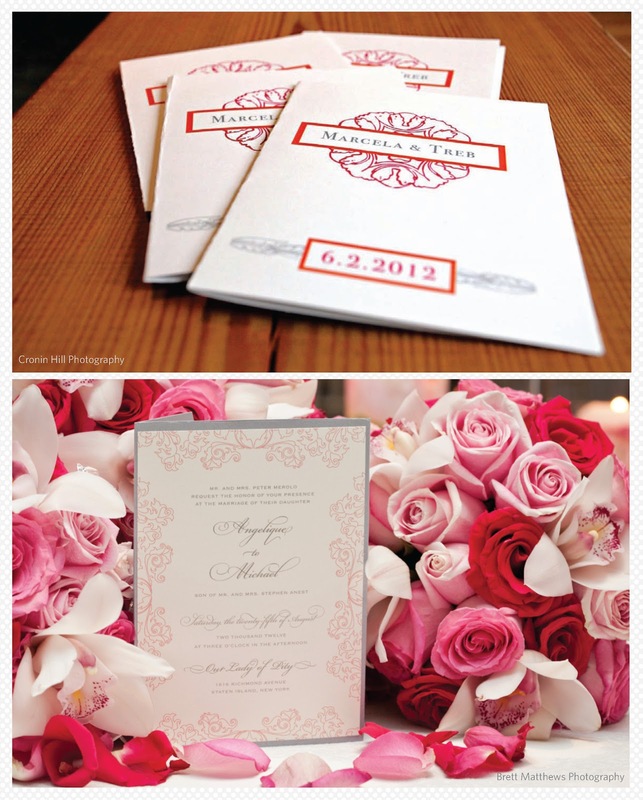 Decide on the look of your wedding stationery and order it by the third month of planning. Invitations should be sent out no later than 8 weeks before the wedding to allow your guests ample time to plan and reply. Although you are planning a wedding in a hurry, don’t forget to enjoy yourself. 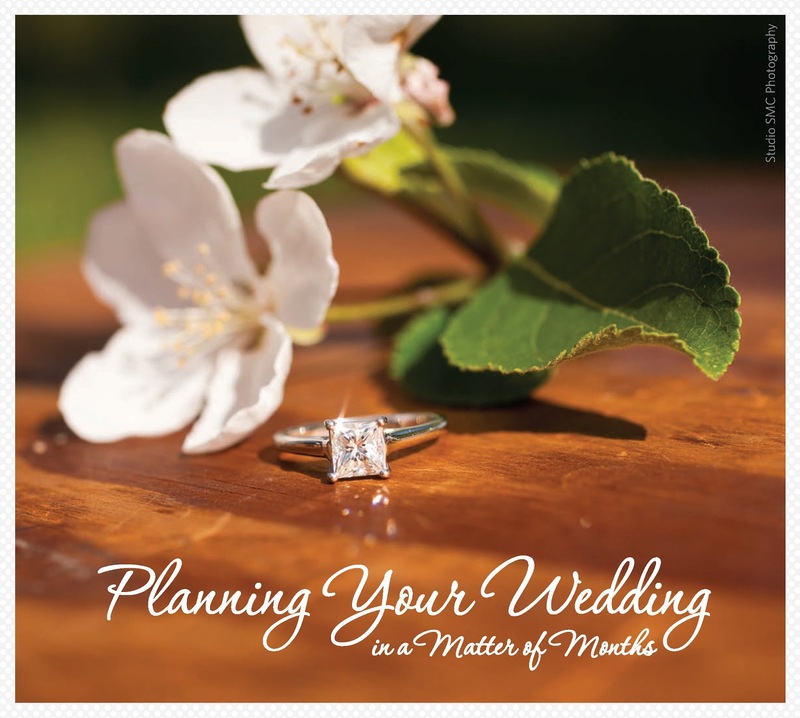 From trying on dresses, to listening to great music from bands and DJs, to taste testing your meals and your cake, there are many aspects of the planning process that are quite fun.